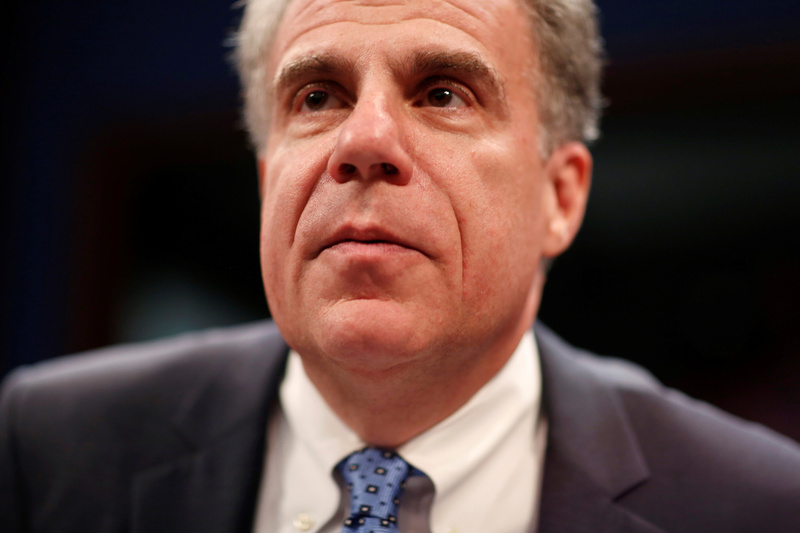 Whistleblower advocates and defense attorneys have condemned the raid, and Senate Judiciary Committee Chairman Chuck Grassley demanded that FBI Director Christopher Wray justify the raid and divulge whether the bureau knew about Cain’s reported disclosure. The Iowa Republican gave Wray until Dec. 12 to respond. Hur did not address Cain’s reported status as a protected whistleblower in his letter to the court and instead appeared to employ boilerplate objections to keep the documents out of the public. He also did not invoke national security concerns or claim that Cain possessed classified information.